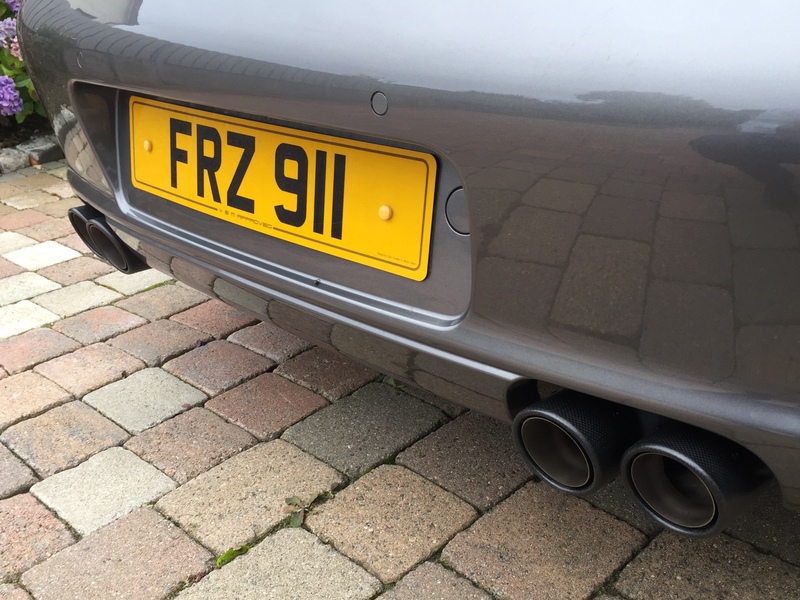 911uk.com - Porsche Forum : View topic - Topgears carbonfibre tailpipes - any good? 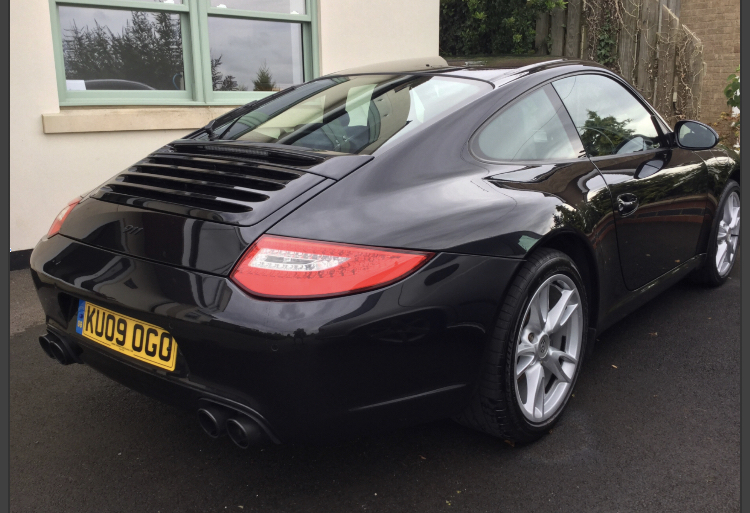 911uk.com Forum Index > 997 (2004 - 2012) > Topgears carbonfibre tailpipes - any good? 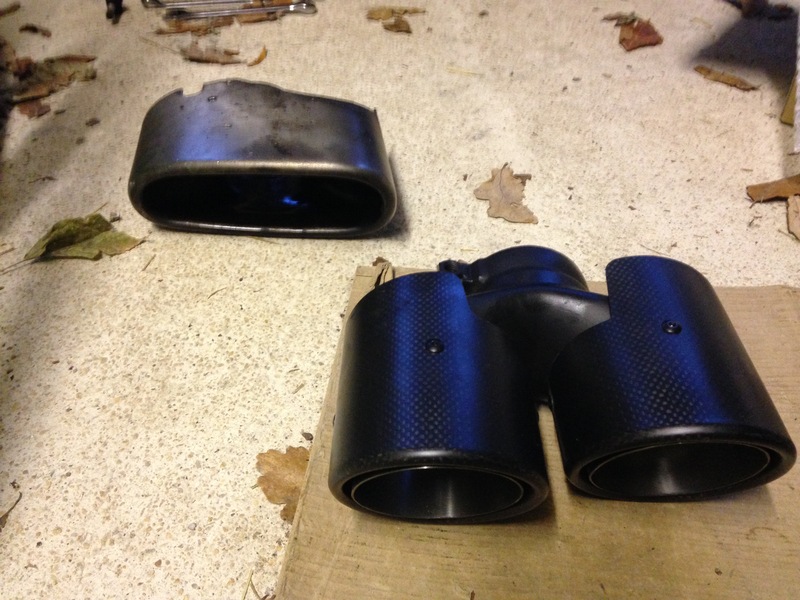 Posted: Tue Feb 05, 2019 12:53 pm Post subject: Topgears carbonfibre tailpipes - any good? Hi - Has anyone had a decent look or fitted a pair of these? I'm seriously considering changing my pse boxes as they are failing and using TG valvetronic's boxes, which will need a pair of std style tail pipes. I have black ones fitted and would want to stay black, so that means sourcing some in black or getting a pair ceramic coated. 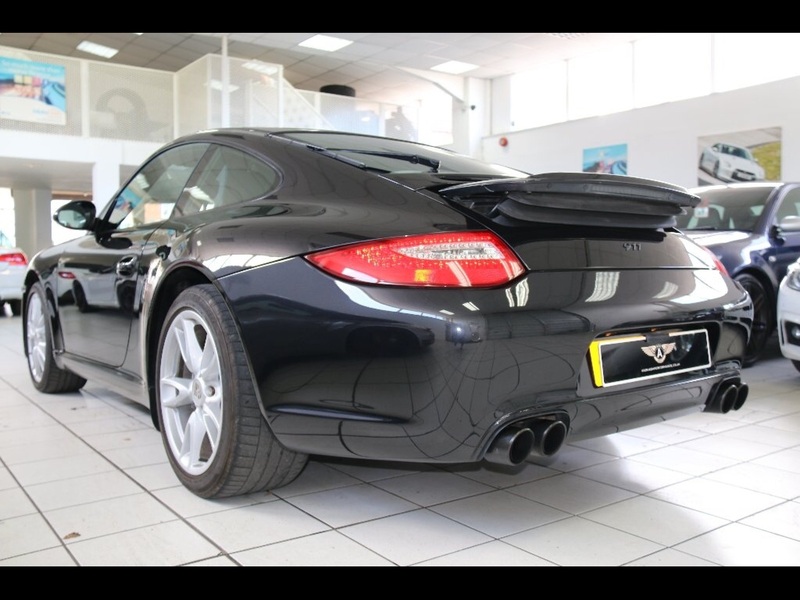 Black ones are available from the likes of D911 and TG do these CF ones. However I have no idea of their quality or how durable they would be. So all experience on this product is welcomed. Thanks Big man!! I was on our group yesterday, moaning that you are never around any more to answer such questions!! Where are you? Been trapped by a 'hairy noose'? 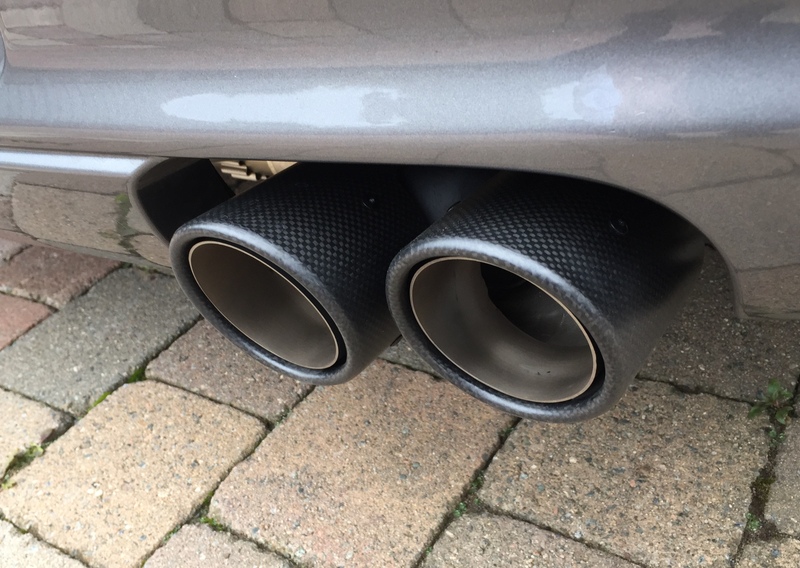 I fitted a full Top Gear system fitted last September and opted for the carbon fibre tail pipes. Quality appears very good and they look the part imho.